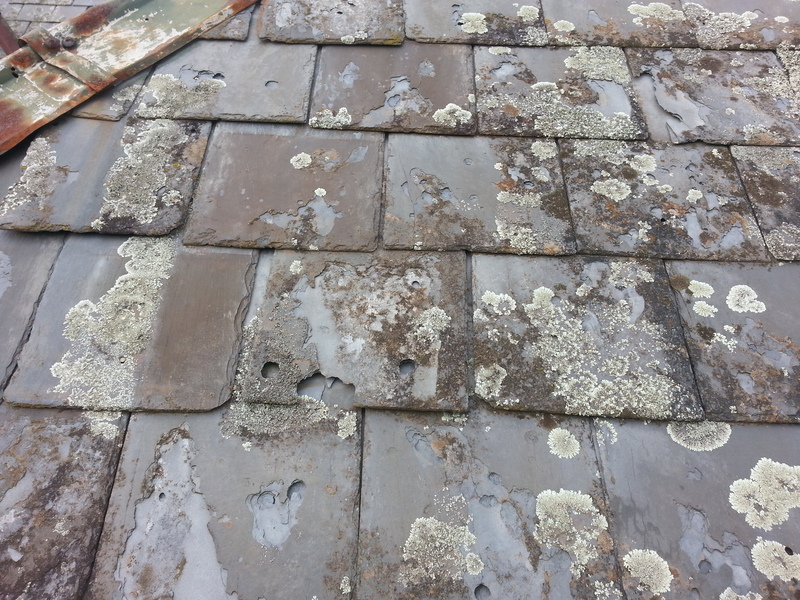 There’s no doubt that there’s nothing worse than needing urgent or emergency slate roof repairs when bad weather is imminent or happening. 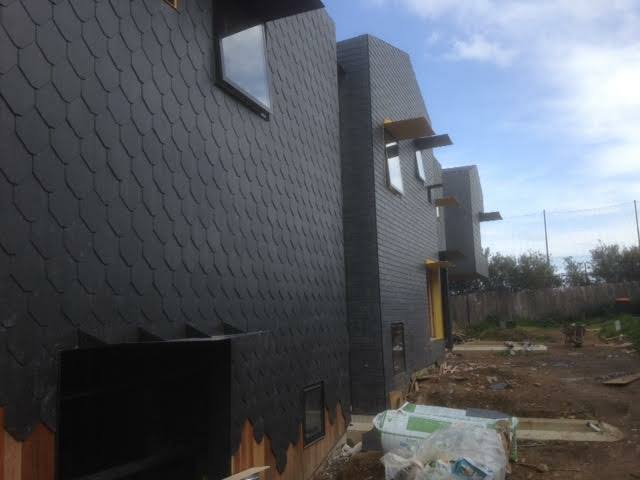 For many years our company has been providing a fast and reliable slate roof repair, or temporary roof secure, service to Melbourne’s homeowners. 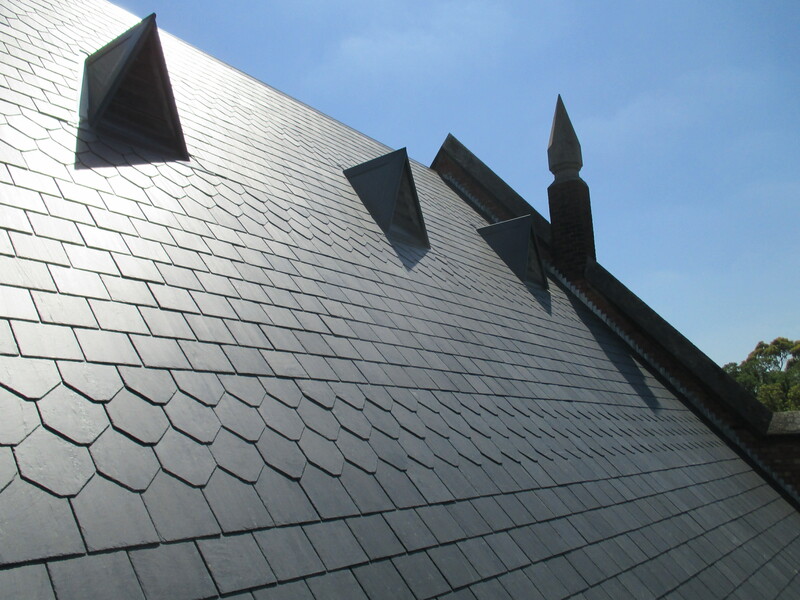 In the event that your roof slates are damaged during a storm and you’re concerned about internal damage or even dangerous electrical problems due to water penetration you can contact us and we’ll do our best assist as quickly as possible. 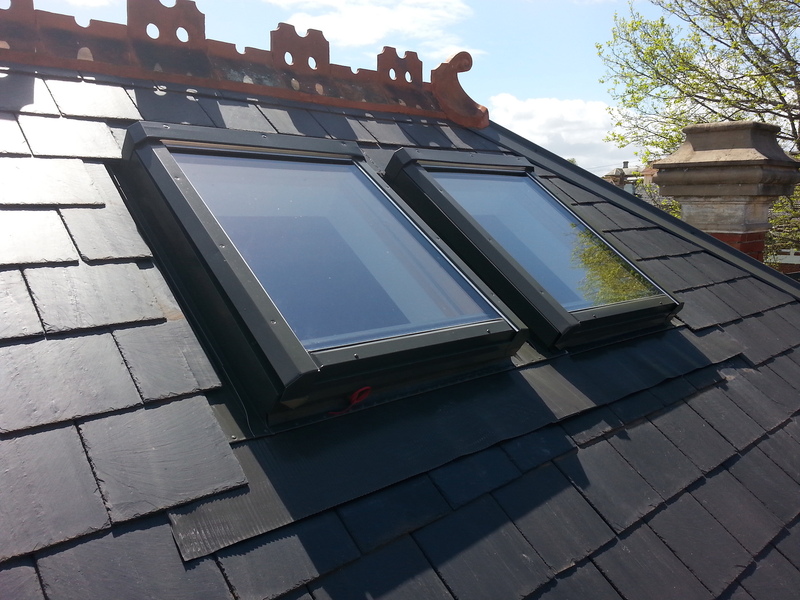 We also offer a temporary roof secure service. 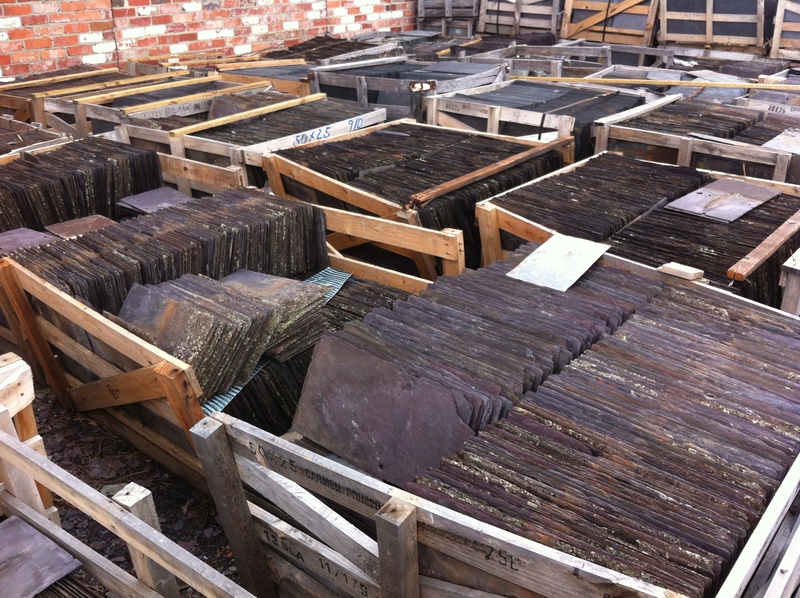 In some circumstances it’s difficult to carry out repairs to slate roofs while the weather conditions wont allow it to be done properly. In these situations we can usually make a roof temporarily water tight until the work can be done properly and safely. Many times the roof also must be just temporarily secured until insurance assessors can evaluate not only the roofing damage but also the overall damage to properties before claims are accepted. Quite often when a major storm has hit and there’s damaged roofs all over Melbourne, insurance companies will ask homeowners to provide them with a damage report and estimate for repairs. We can provide insurance companies and homeowners with a written comprehensive report regarding the roofs storm damage, recommendations for the repairs and a cost estimate for the work.